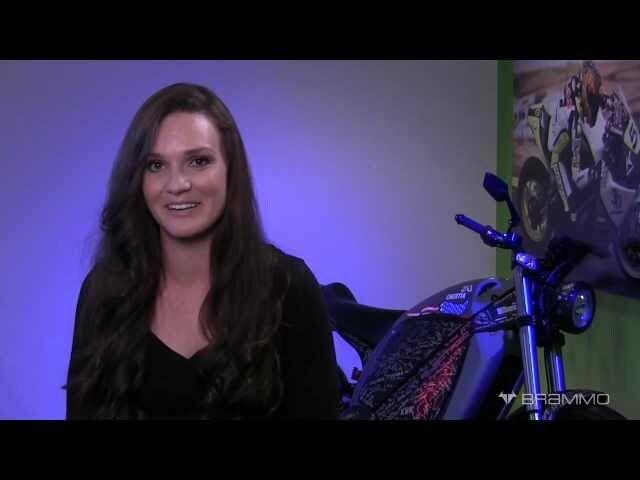 Electric Race News Snippets: Brammo Q&A - Shelina Moreda: Brammo! Brammo Q&A - Shelina Moreda: Brammo! Shelina gives her take on Brammo!